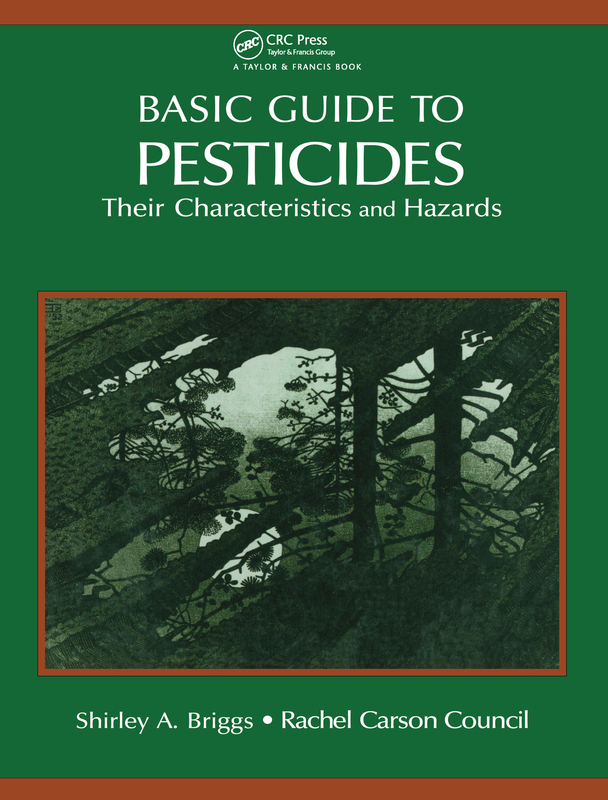 This work contains physical properties of over 700 pesticides and transformation products and contaminants. It can be used by the layman with minor questions or by the specialist needing in-depth references. Facts have been arranged so that one does not have to read through lengthy material.